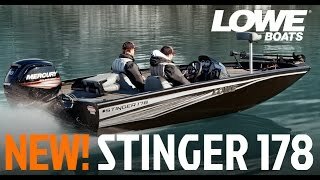 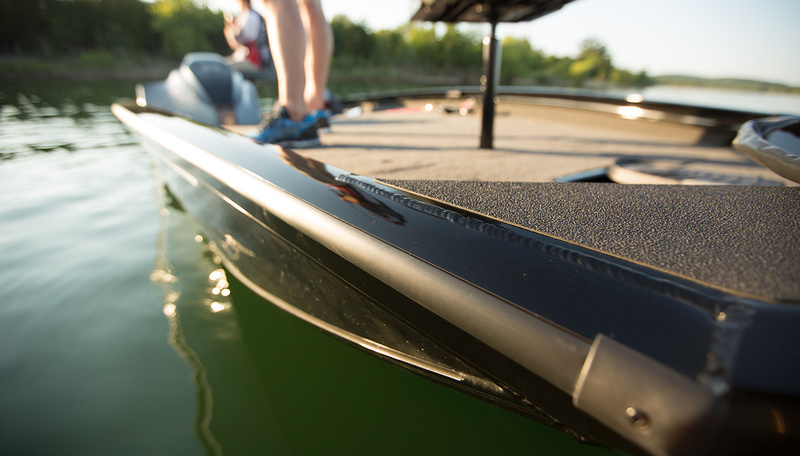 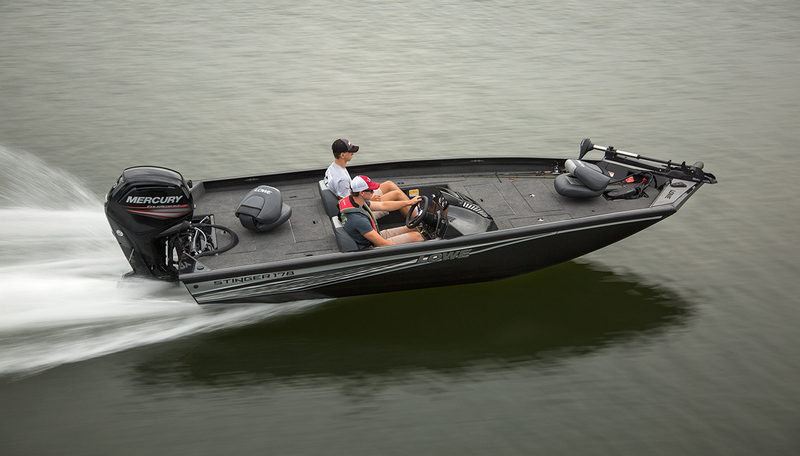 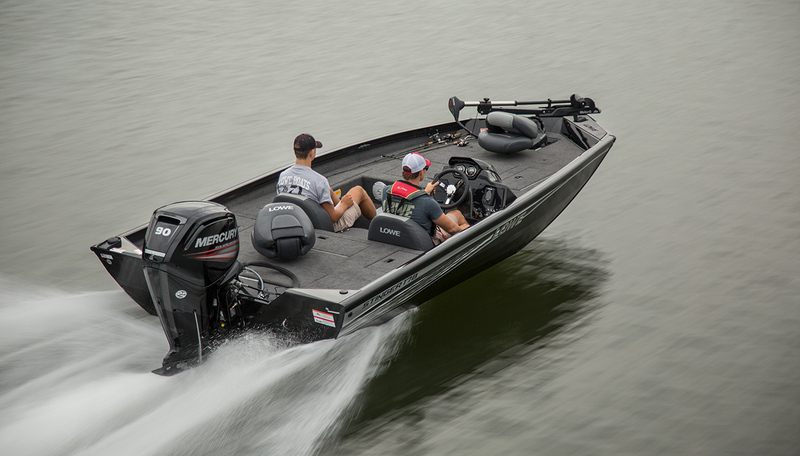 Meet the aluminum bass boat heavyweight champ: the Stinger 178. 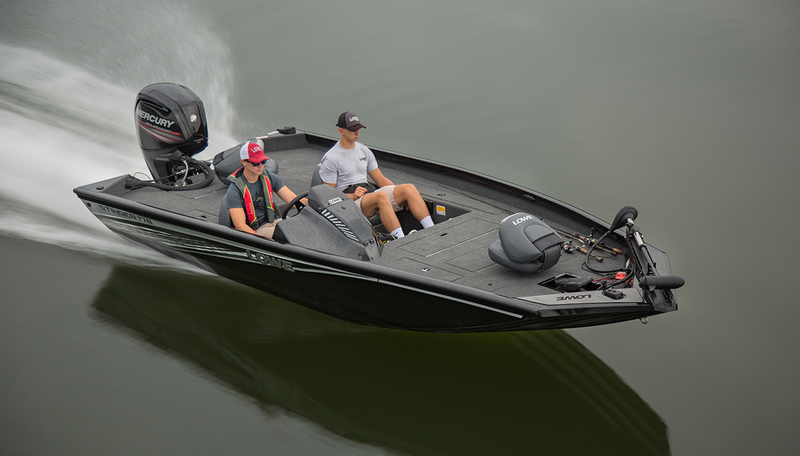 Designed with best-in-class features, it delivers more fish-fighting deck space, more fishing features, impressive horsepower and more. 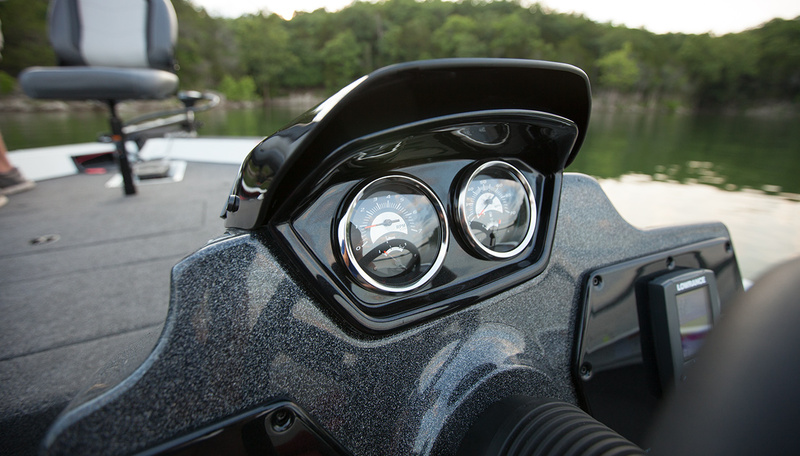 The Stinger 178 features a super-wide 94" beam to provide over 70 square feet of fish-fighting space. 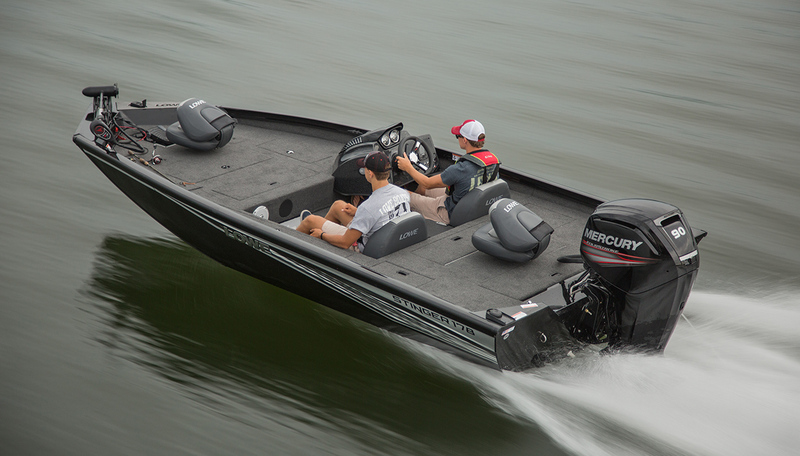 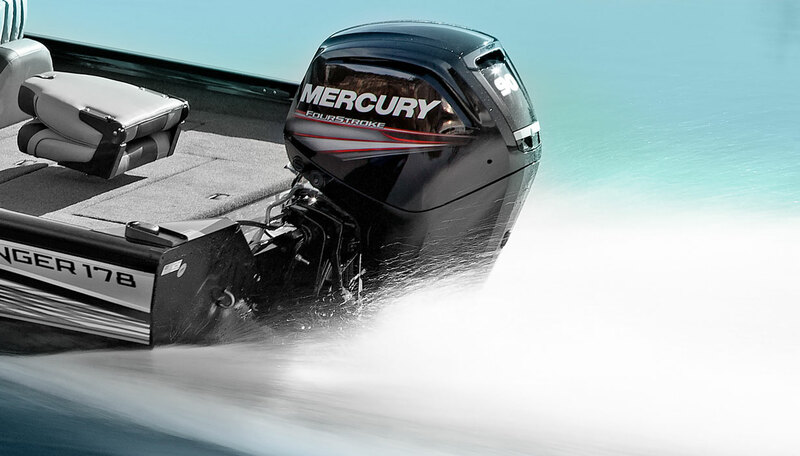 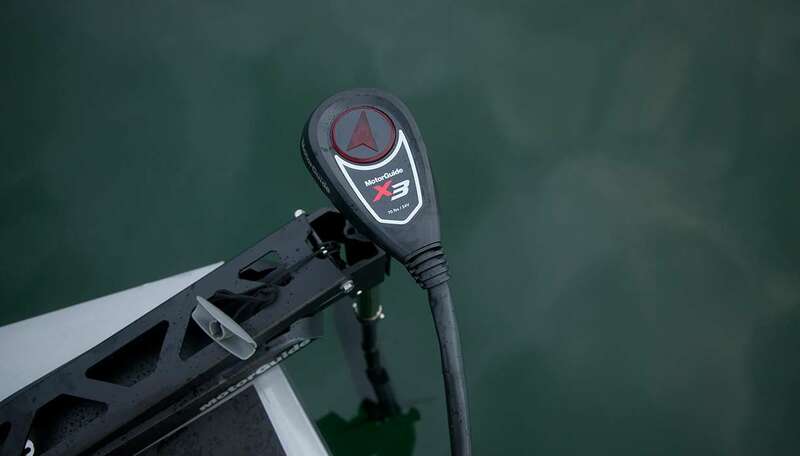 A top-rated 90 horsepower Mercury outboard gets you to the fish fast and can handle higher speeds, greater stresses, and bigger fishing action than the competitors. 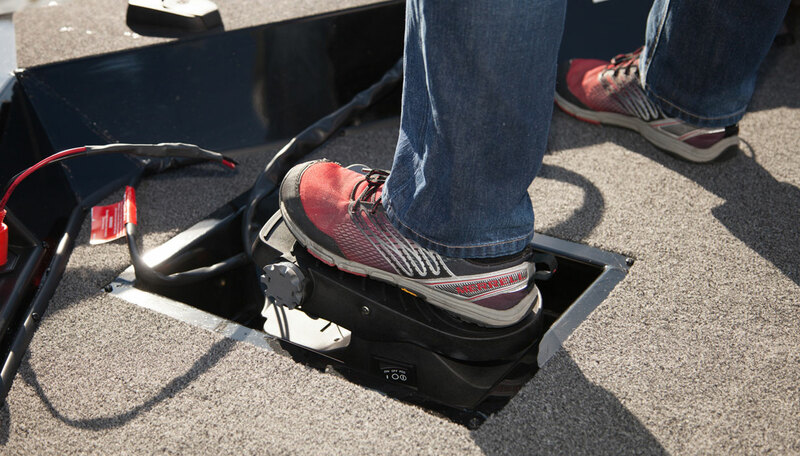 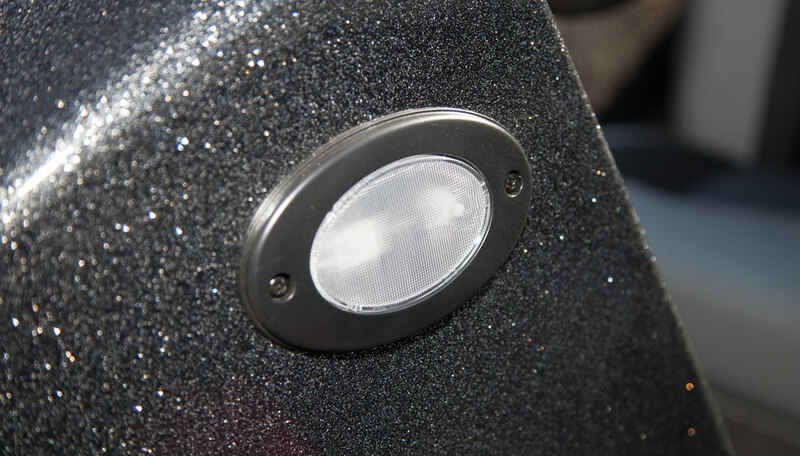 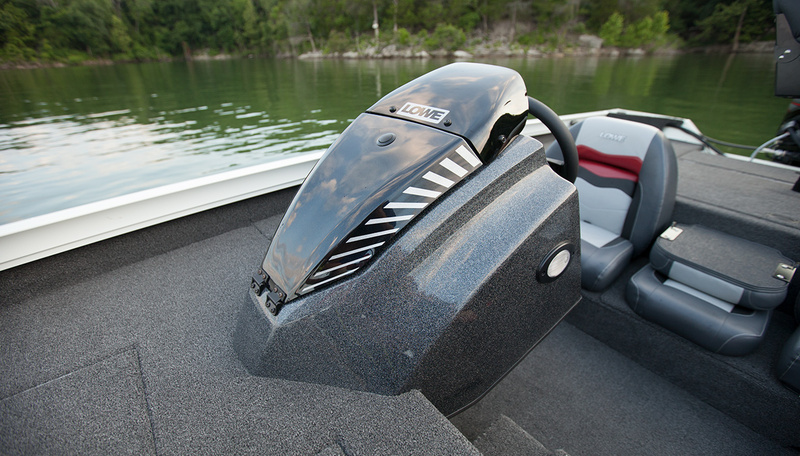 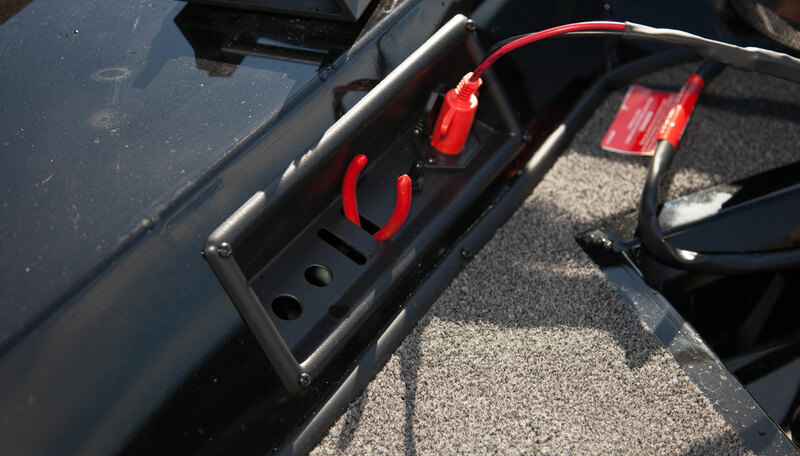 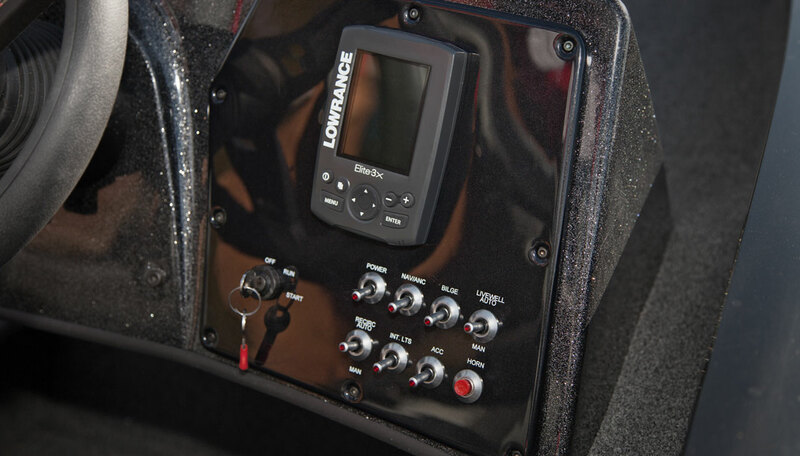 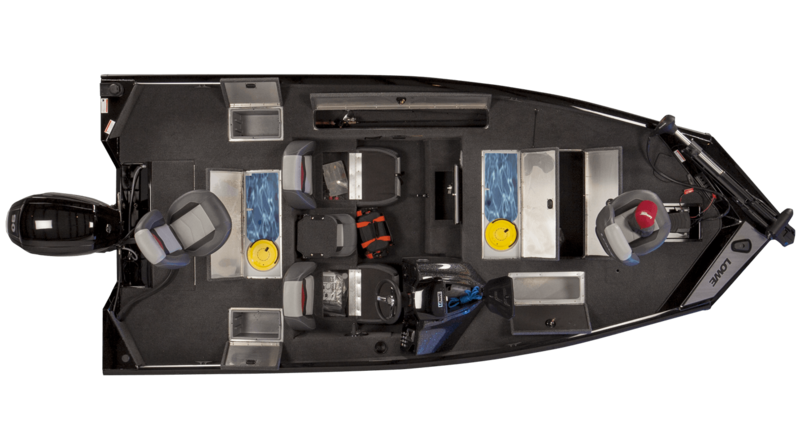 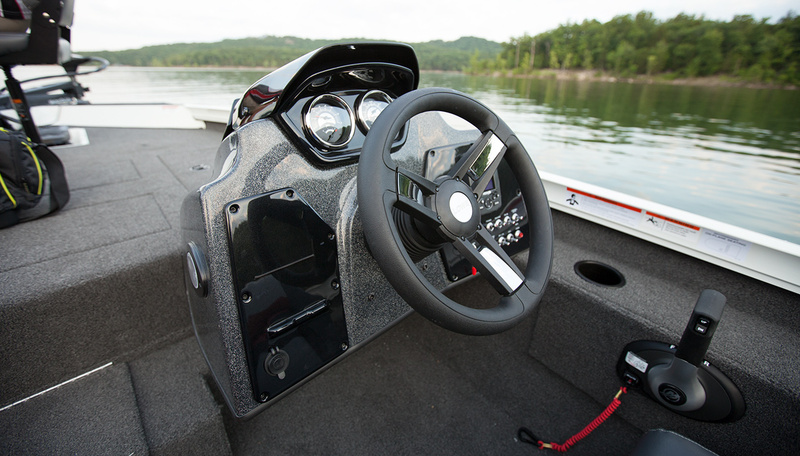 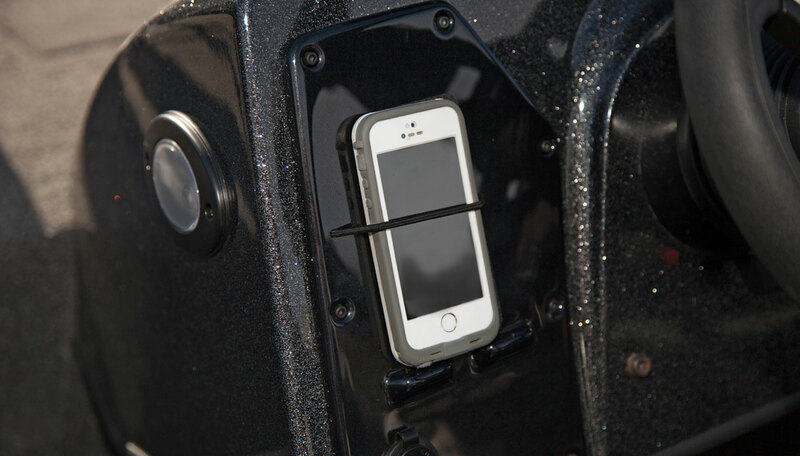 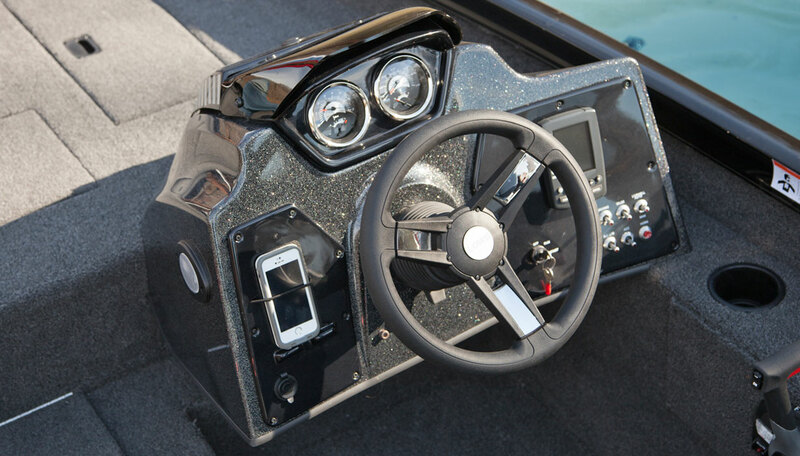 A premium fiberglass console with metal flake finish includes a huge storage space for gear and lure trays. 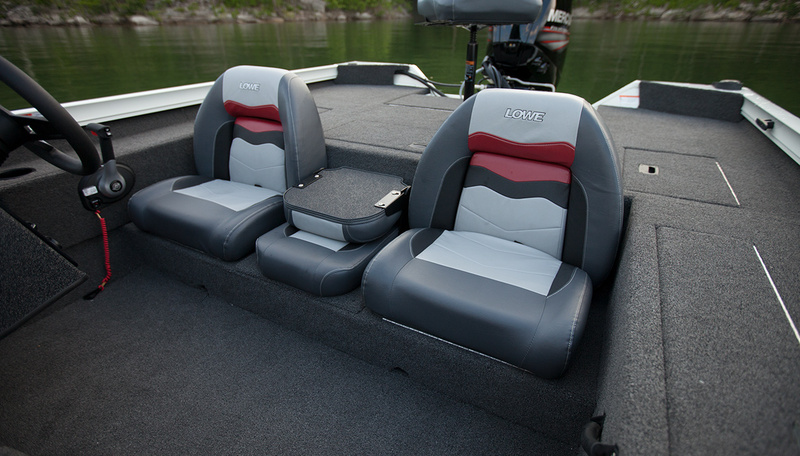 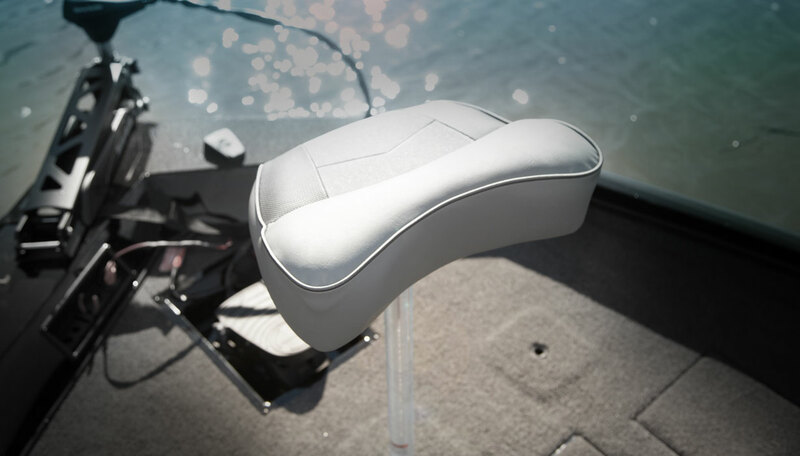 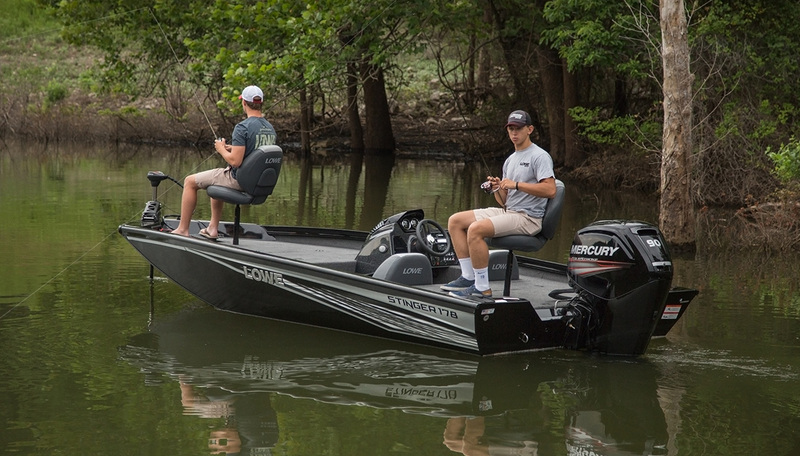 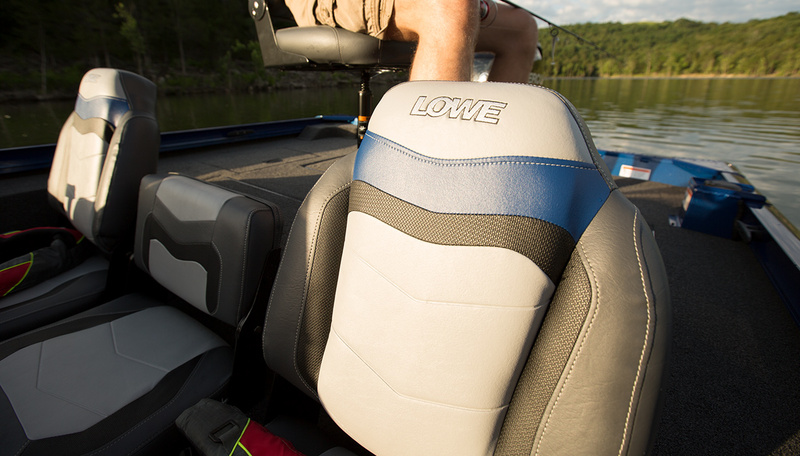 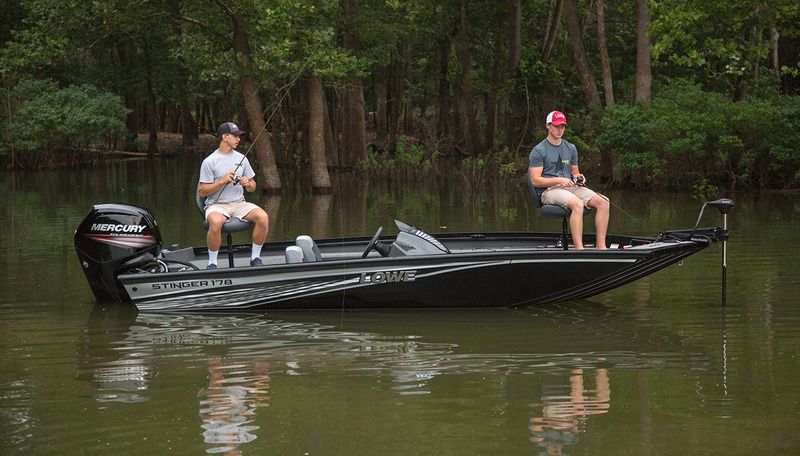 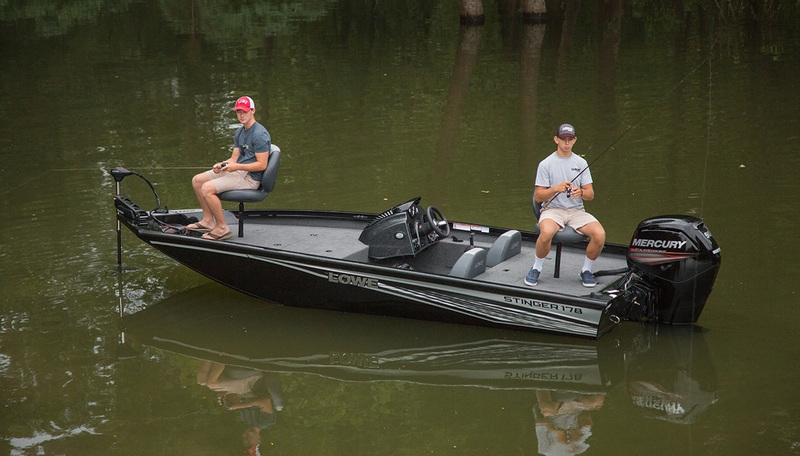 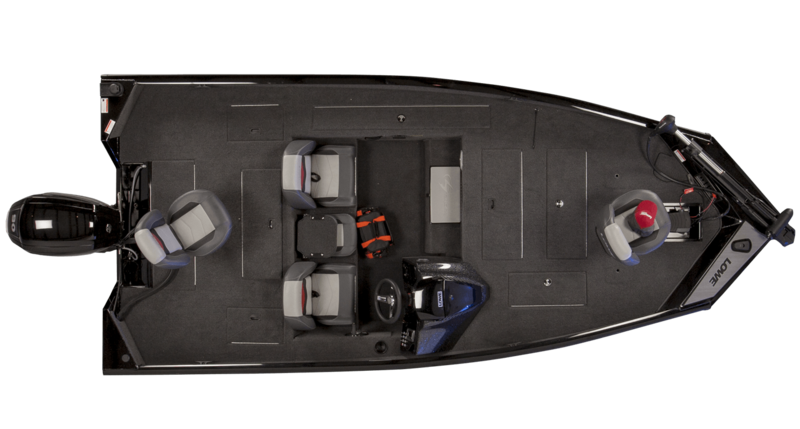 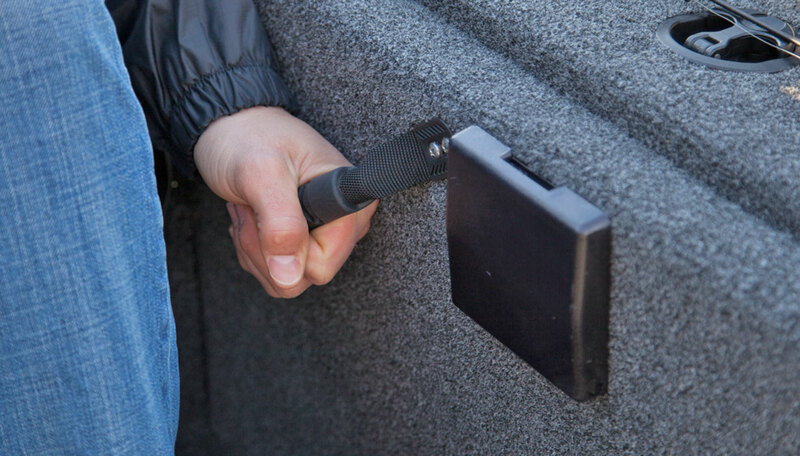 Angler centric seats are more usable and comfortable than ever for longer days on the water. 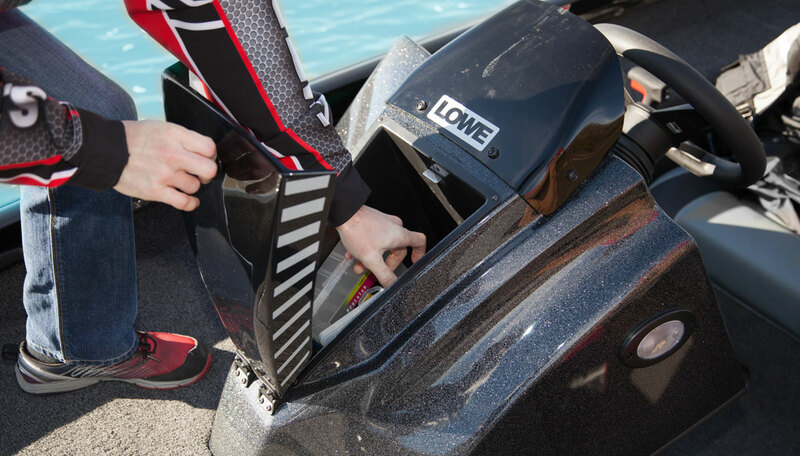 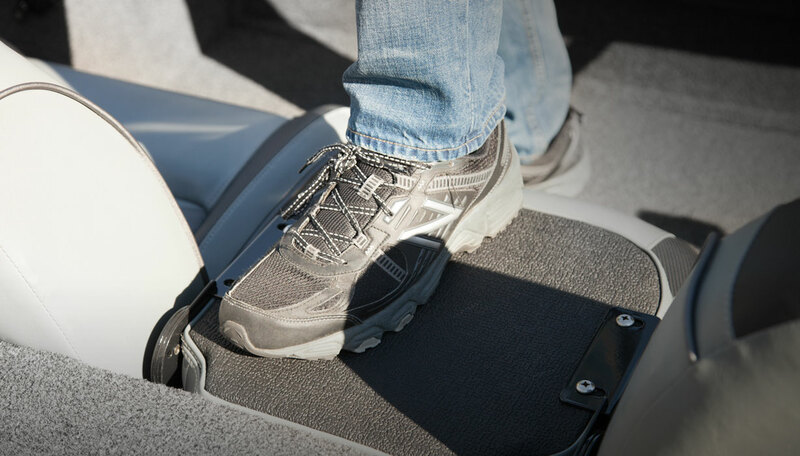 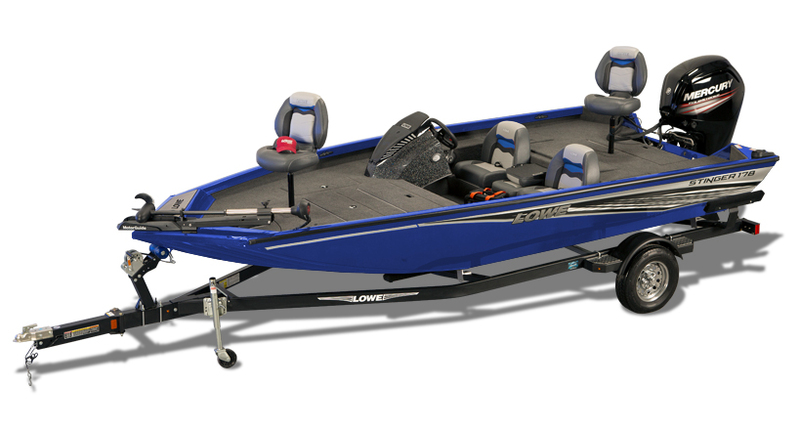 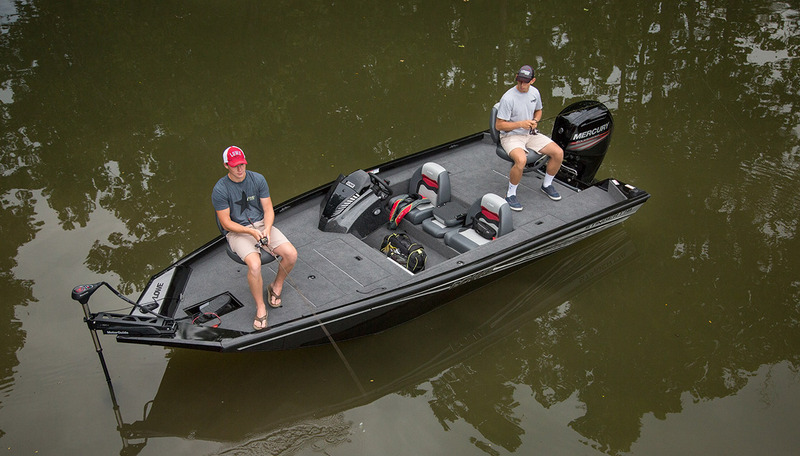 Complete with lockable rod storage, two livewells, a Lowrance fishfinder and a MotorGuide trolling motor, this is the serious tournament-style bass boat designed to knock out the competition. 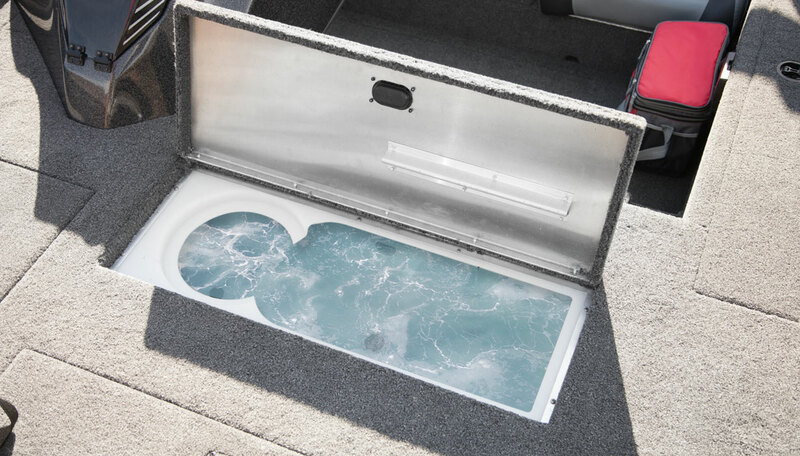 *When selecting the Kirkland Pro Package, the standard trailer price of $1931 RETAIL $1584 DEALER must be deducted from the boat, motor and trailer package price.